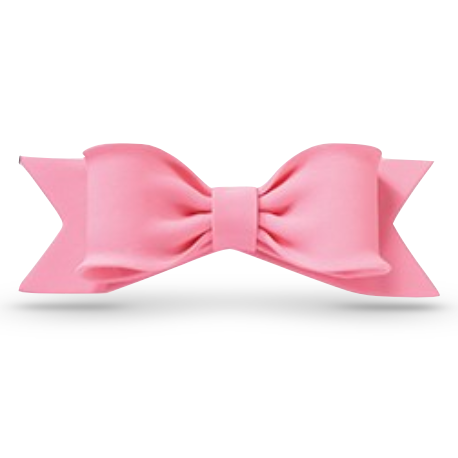 We have some new wonderful Halloween cake decorations,cake decorating and cupcake supplies in our cake decorating shop. Our selection of cupcake sugar bats, witches, ghosts and pumpkins are perfect to simply finish your Halloween cupcake treats. 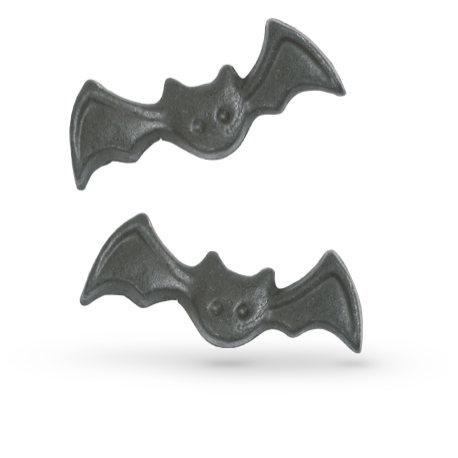 Our range of Halloween shaped cutters are ideal for you to create your very own sugar decorations or spooky cookies. 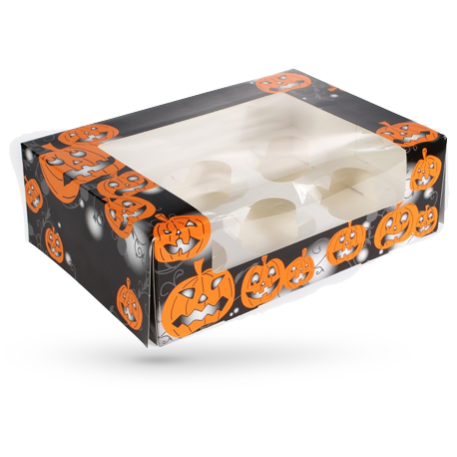 Why not use one of our Halloween pumpkin boxes to make this Halloween a real special treat. Loving Everything To Do With Halloween Cake Decorations!